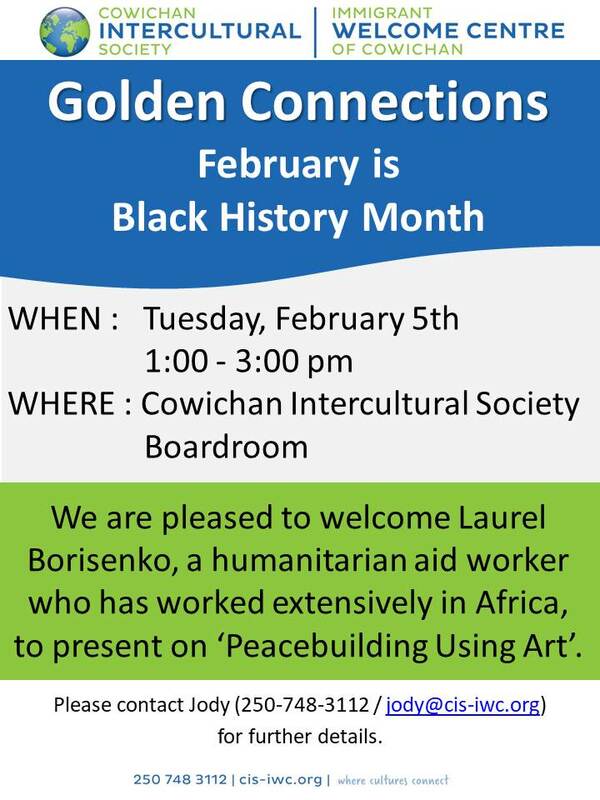 You are invited to this month’s Home Away From Home – a support group that offers a safe, caring and supportive atmosphere to newcomers of different cultures. It provides necessary services to meet immigrant and newcomer’s needs, whether they are social, economic, linguistic or community-linking. This month, October 25 at 1:30pm in our classroom, the topic will be Brain Fitness with Chris Rafuse, Rehabilitation Therapist. Chris will demonstrate some activities that stimulate the left, right and whole brain in challenging, fun and enriching ways. For more information on Home Away From Home, visit the program’s webpage which includes information about upcoming sessions. 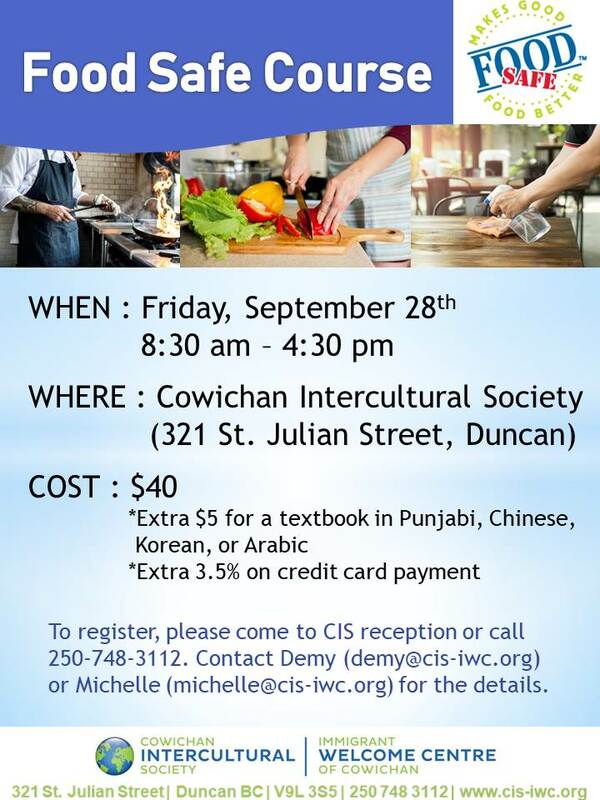 Thank you for your interest in the Cowichan Intercultural Society’s Monthly Donor Program in support of our Capital Campaign for a new Intercultural Welcome Centre in the Cowichan Valley. For as little as $10/month, you can become a major donor to our campaign and be permanently recognized on our donor legacy wall at the new Intercultural Welcome Centre (an official announcement coming soon!). In addition, an incredibly generous local donor has come forward to match all donations up to $20,000 total – so your monthly donation will go twice as far! 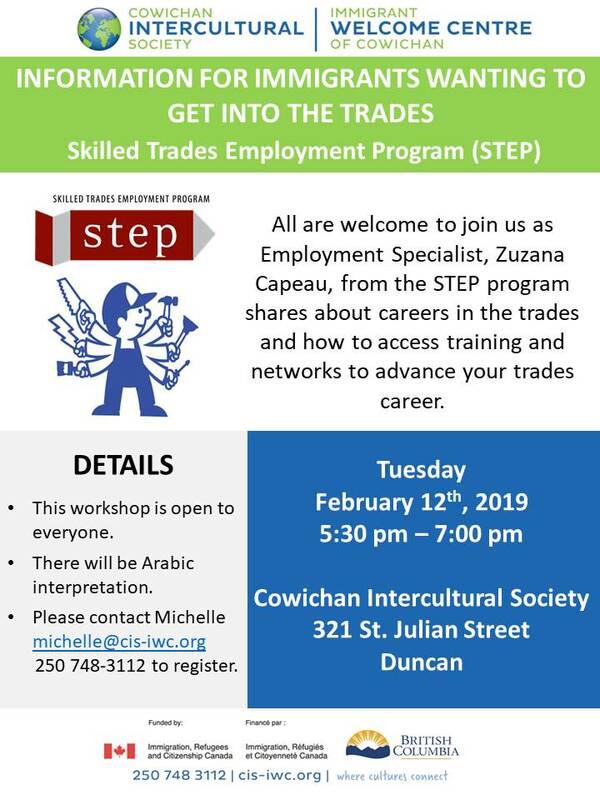 Please contact Brian for more information on the program and to sign-up today! 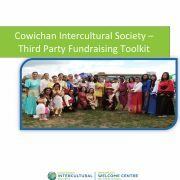 Thank you for your interest in the Cowichan Intercultural Society and in our Third Party Fundraising Toolkit and program. 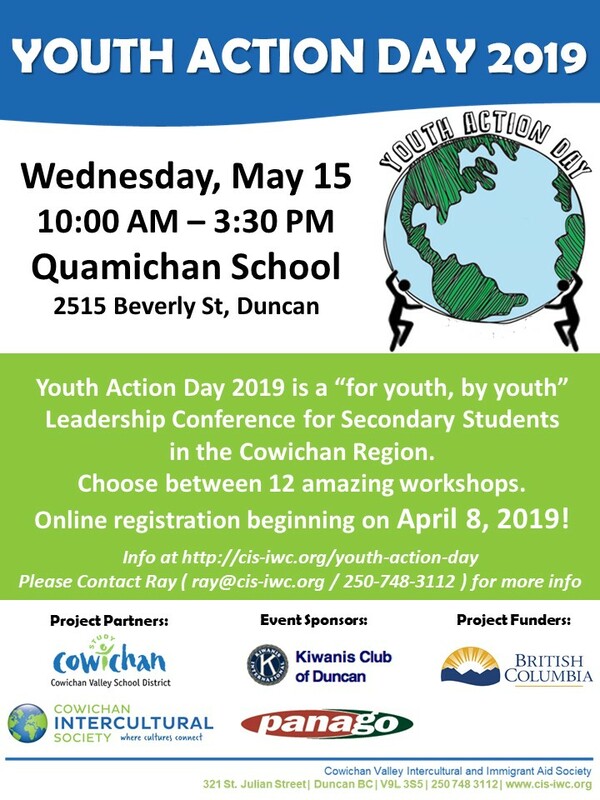 Our organization strives to build welcoming and inclusive communities across the Cowichan Valley, and we rely on a diversified fundraising plan which you can be an integral part of. Below is some information about this new fundraising opportunity, and further information including the complete toolkit can be found on our new Third Party Fundraising webpage. One of the many ways to support CIS is by planning and/or sponsoring an event to raise funds for CIS. This kind of activity is called a “Third Party” Fundraiser. 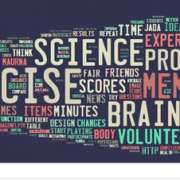 In raising money for CIS, or designating that money to a more focused fund within CIS, you or your group can help support the many great non-profit initiatives & activities which CIS undertakes annually. 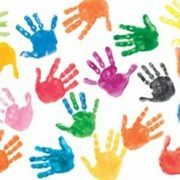 This purpose of this toolkit is to give you an introduction to our organization, the guidelines of our Third Party Fundraising program, ideas for planning your own third party fundraiser, tools to help you plan & execute your event, and this toolkit contains the Third Party Event Contract which must be signed and submitted before your fundraiser. To access this toolkit in PDF format, downloadable and printable, please click here. For more information or to speak about fundraising opportunities, please contact Brian. Thank you for your interest and support! 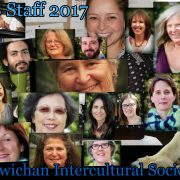 Did you know that the Cowichan Intercultural Society has over 20 staff members? Check out our staff page to learn more about our staff members, their titles & roles, and how to contact them directly. 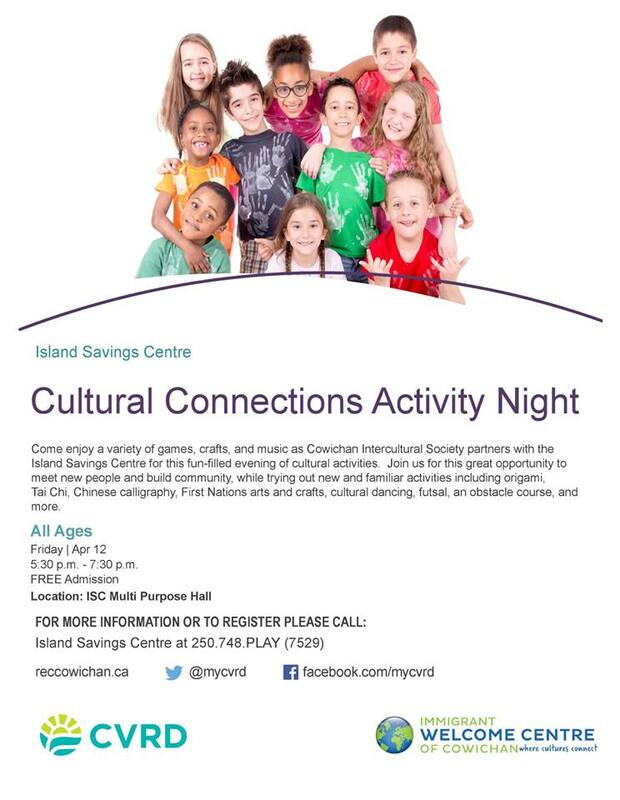 The Cowichan Intercultural Society would like to wish everyone a very happy Thanksgiving weekend. 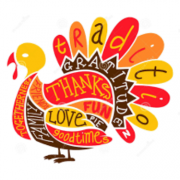 Thanksgiving celebrates the harvest and other blessings of the past year. We hope you are able to celebrate the day with good friends & family, tasty food, and much joy and laughter. Our office will be closed on Monday, October 9th, so our staff can enjoy the holiday with their loved ones, and we look forward to re-opening tomorrow, October 10 at 9am.